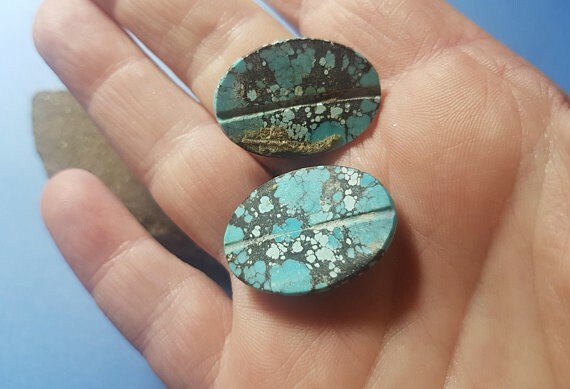 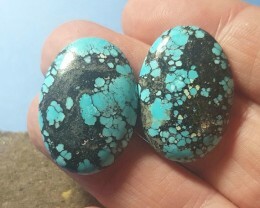 This is genuine Tibetan Turquoise purchased on our last visit to this mysterious and fascinating land. 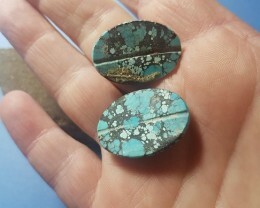 The colors of the stones there are simply amazing. 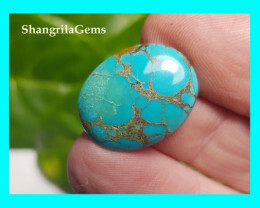 Tibetans use Turquoise in traditional jewelry because of its immense healing properties - as described below. 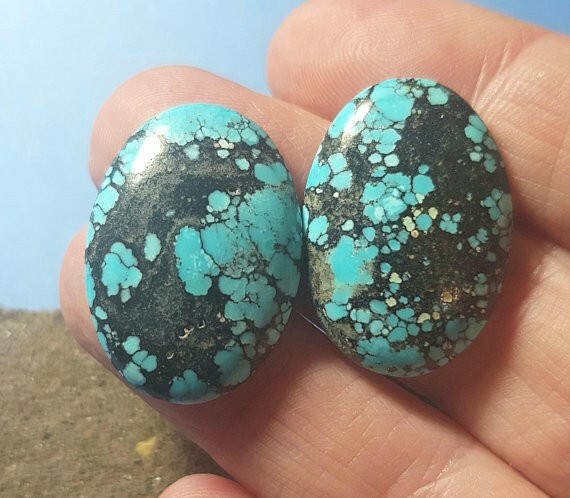 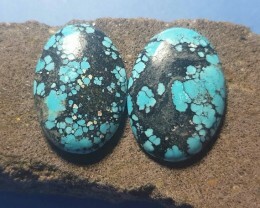 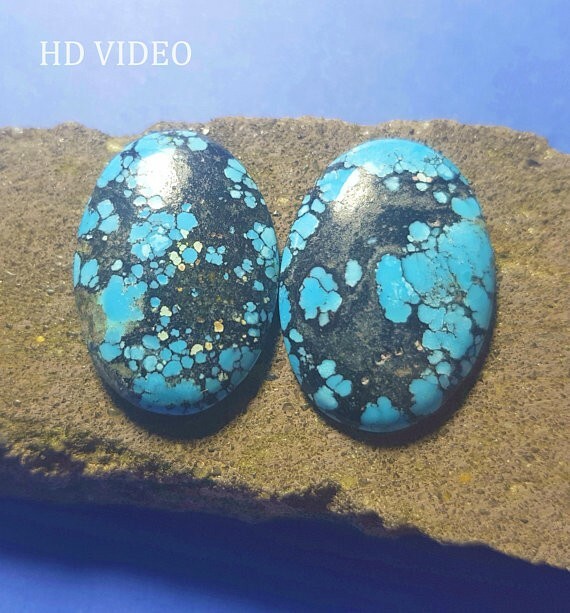 Tibetan Turquoise is the best and the most colorful. 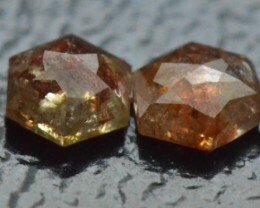 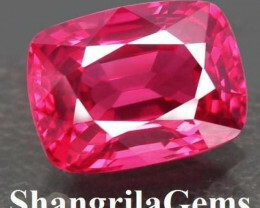 It is natural material - NOT TREATED. 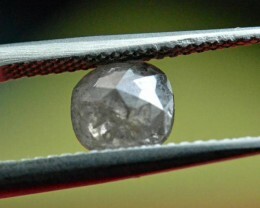 There is much synthetic and stabilised material on the market so please be aware. 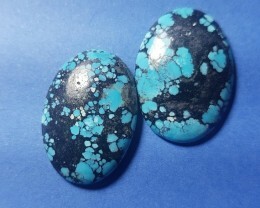 Turquoise Healing Properties: An unrivalled healer for illnesses in the physical body and of emotional issues. 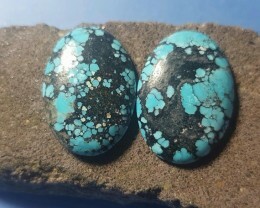 Turquoise is known as a stone of protection and communication on every level. 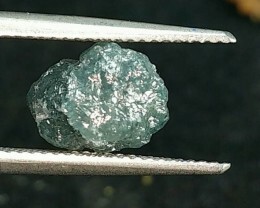 It is a stone most attune to the thymus gland, an important organ of the immune system. 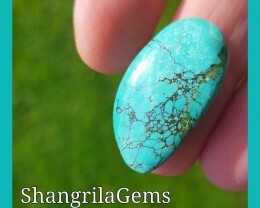 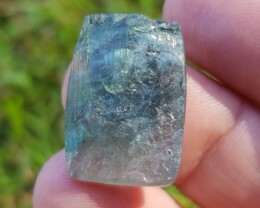 It opens the Throat Chakra, for clear communication, creativity and serenity. It is a balancer of Yin and Yang, it energizes the meridians and cleanses the Aura. 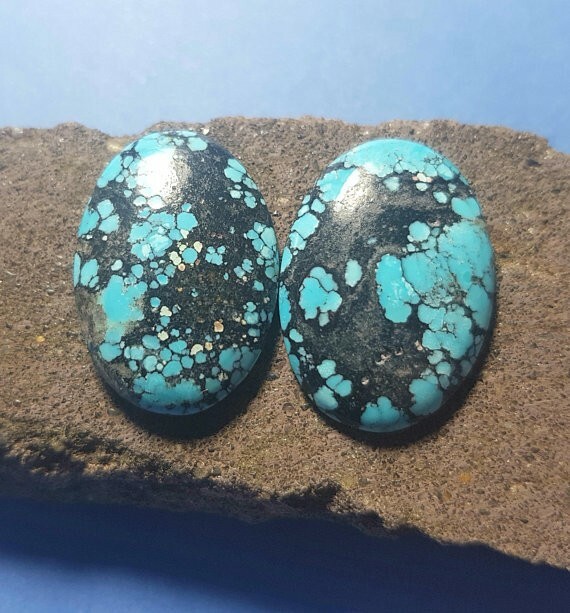 Turquoise is used on the Third Eye Chakra for increasing our intuition and it allows for much deeper meditation. 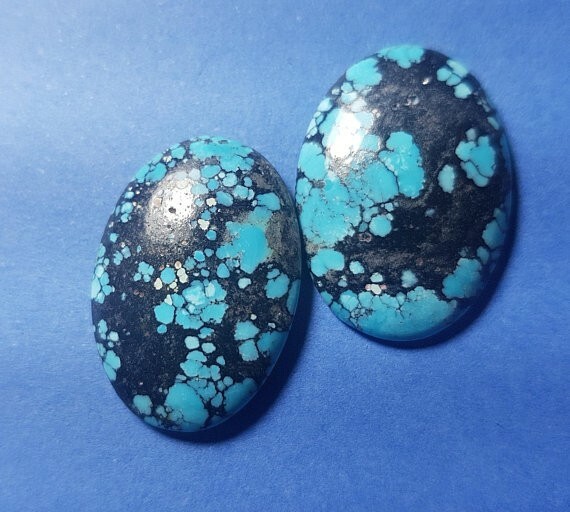 It protects us on all journeys. 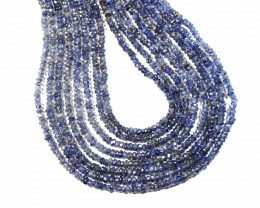 It offers the mental and spiritual clarity to see your own path in life, and helps us truly be ourselves! 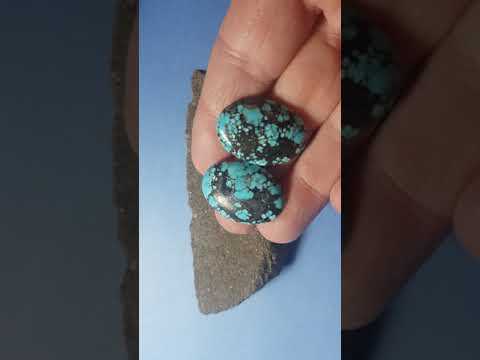 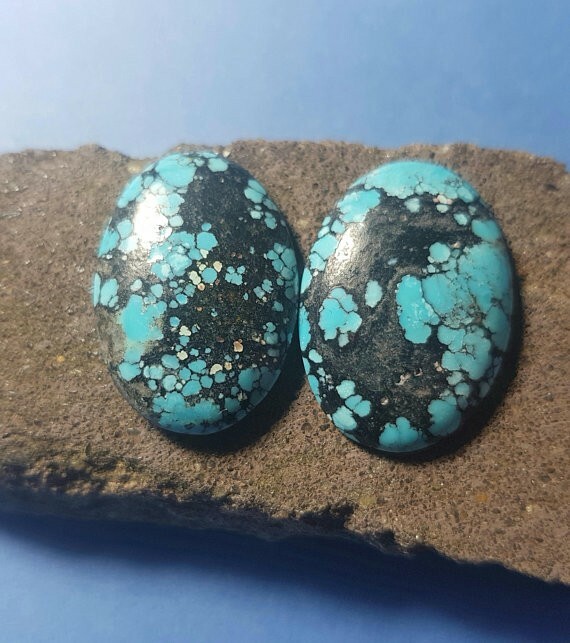 Turquoise helps to regulate life energy otherwise known as Qi or prana - recommended for healers and those who must rely on communications skills to get complex ideas across. Good for muscular/skeletal pain, backache, arthritis and skin disorders. 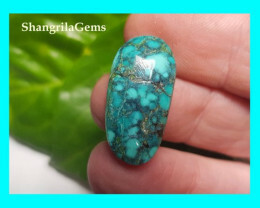 A great immune booster, it protects and detoxifies from alcohol, poison, pollution and x-ray/sun radiation. 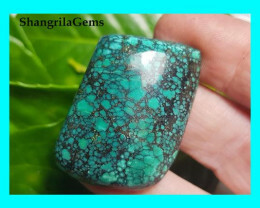 Turquoise helps anorexia, headache and asthma, hearing, high blood pressure and depression.